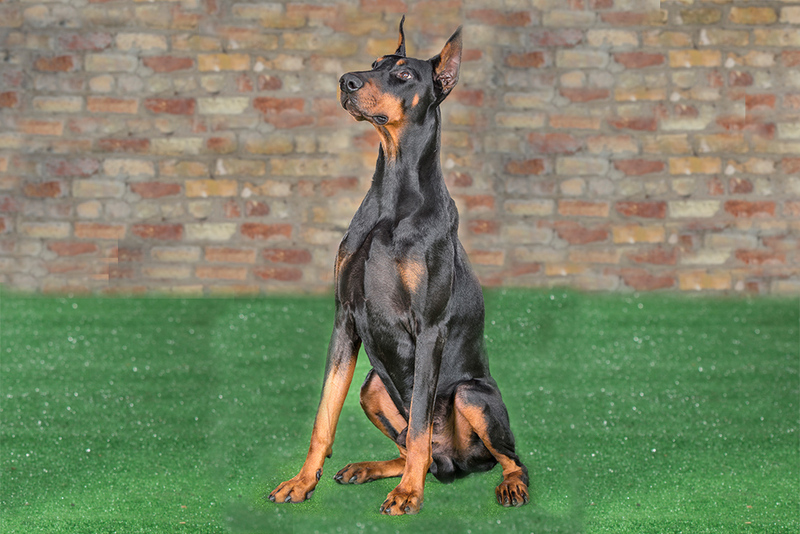 The image of a true Dobermann is represented in stunning fashion with Apollo, he’s a dog that turns heads. 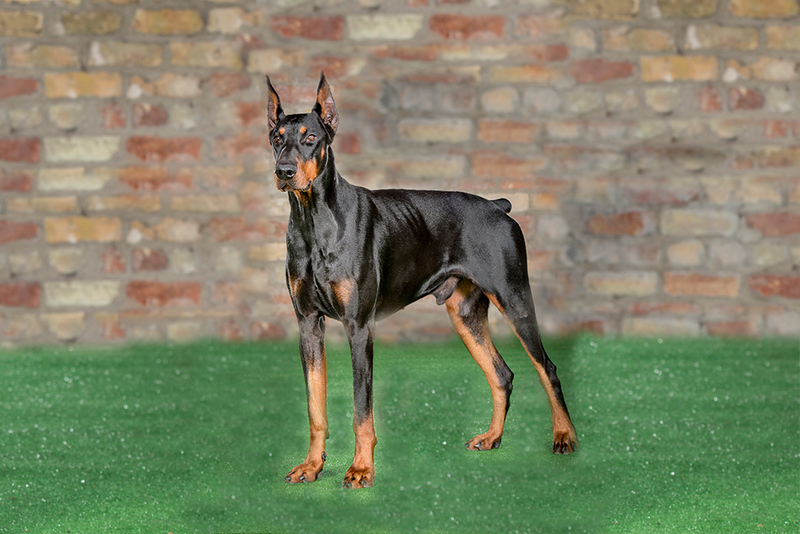 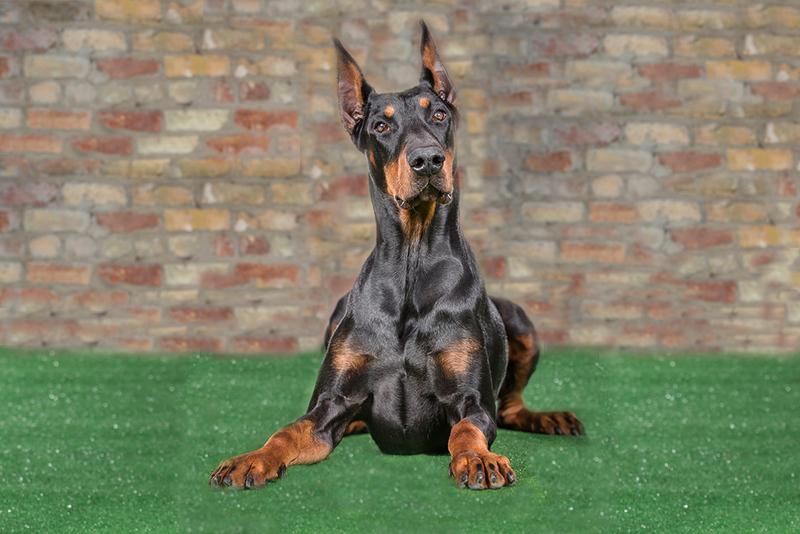 His looks alone are also backed up by his work ethic and as a true Doberman his intelligence is always at the fore. 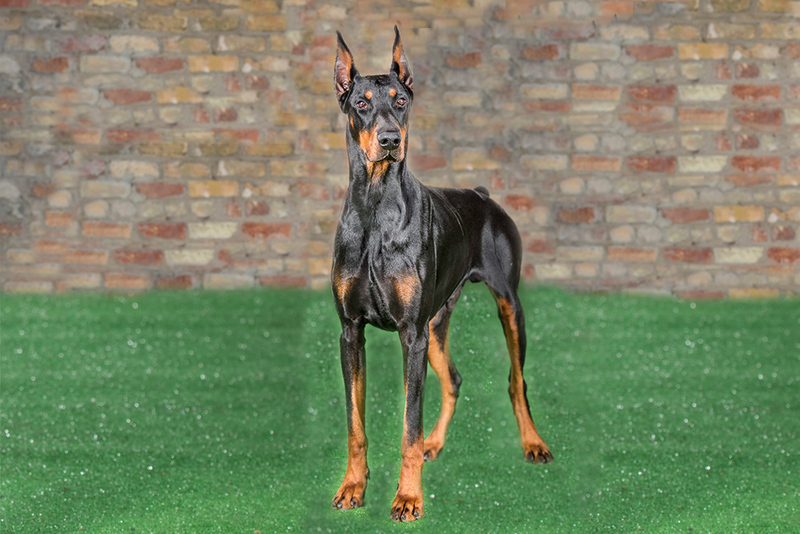 Although Apollo is reserved for sale, we are also looking forward to receiving his litter brother at the training centre.